This is one of our favourite methods. 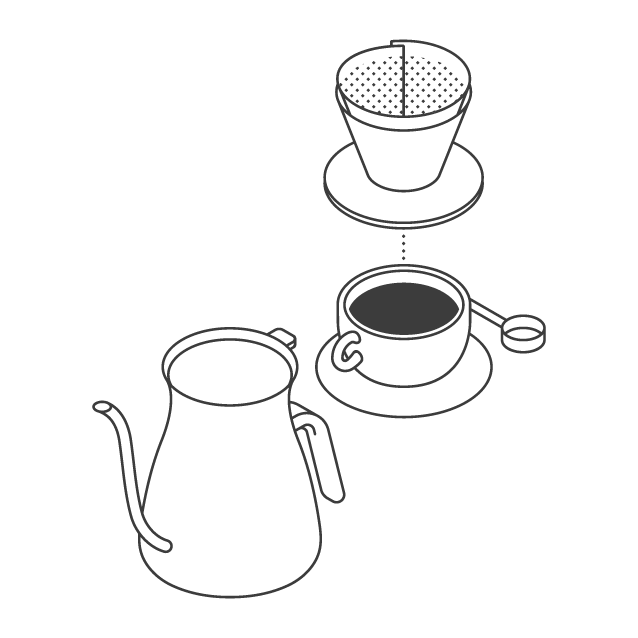 If you want strong, tasty and full bodied coffee, then this is the brewing method for you. We recommend using our Fiori Espresso Blend in the Moka Pot because of its smooth body and full flavour. 1. 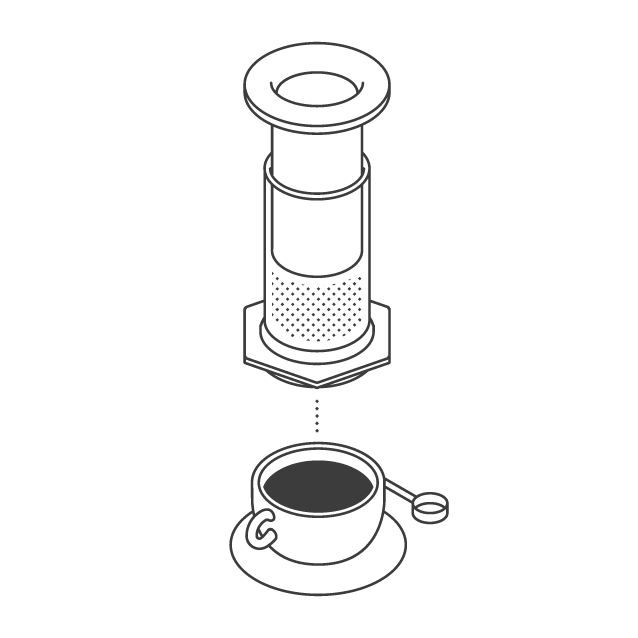 Unscrew your Moka Pot and pour your filtered water into the bottom part, up to the safety valve. 2. 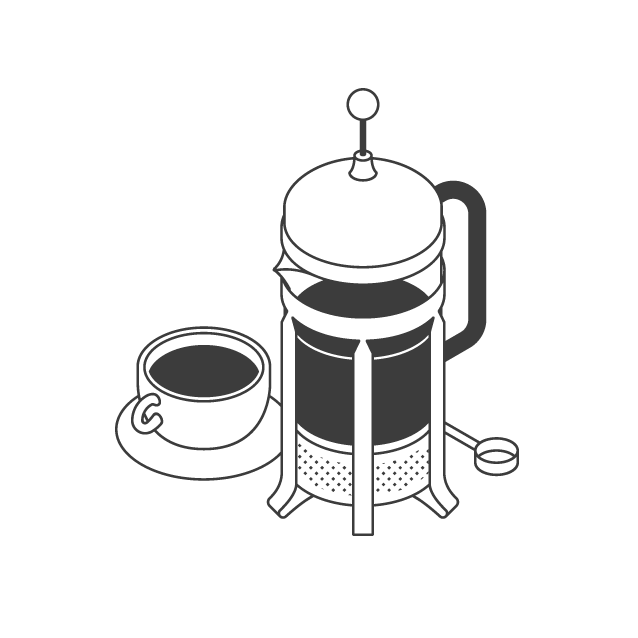 Grind your coffee slightly courser than espresso, n°3. 3. Insert the filter basket inside the bottom part of the Moka Pot. 4. Evenly spread your coffee in the filter basket. 5. Screw on the top part of the Moka Pot, not too tight. 6. 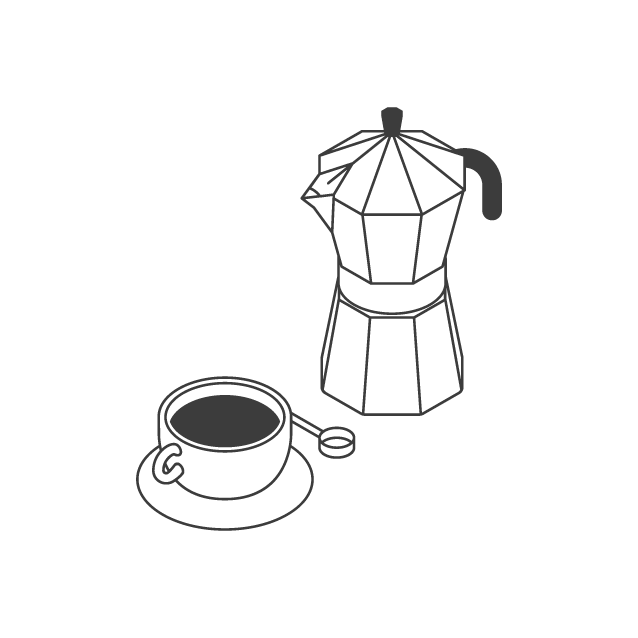 Place the Moka Pot onto a medium heat. 7. After a couple of minutes keep checking the Moka Pot. You should begin to see coffee trickling out from the centre. 8. When the Moka pot is almost full, take it off the heat. 9. Wait until there is no more coffee coming out in the top chamber, then serve.